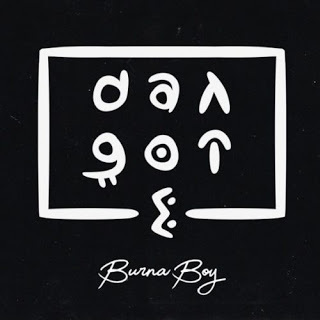 As usual Burna Boy serves up a serial to-be-hit tune which he titled “Dangote”. 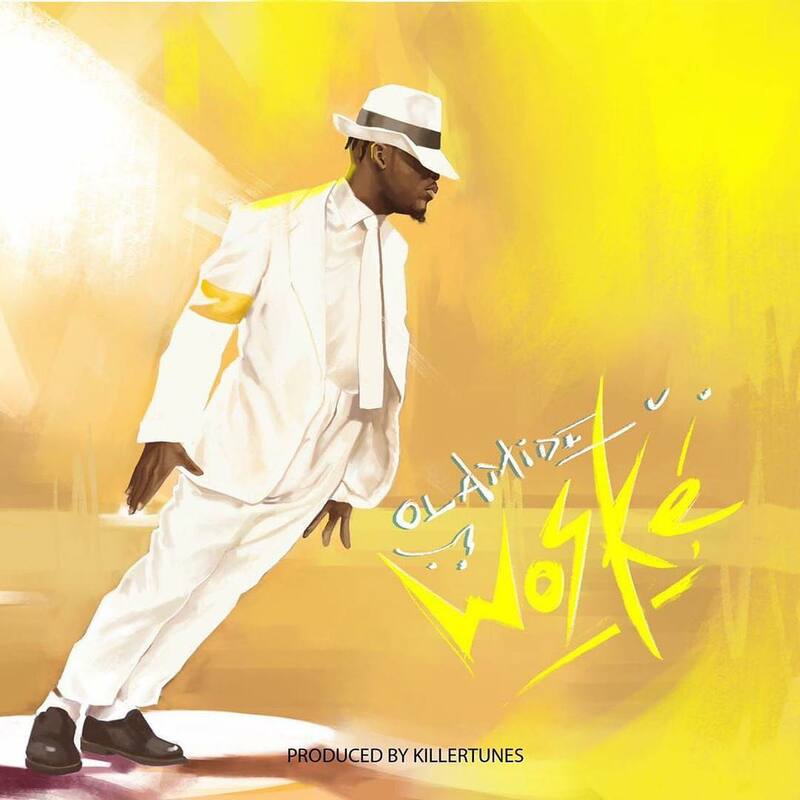 The song title comes from the name of the richest african black man “Dangote”. After a successful outing in 2018 OluwaBurna come through in the new year and dished out the official music video to his last single in 2018 “Killin Dem” featuring Zlatan which rolled into 2019 and buzzing speakers heavily on everyday streets and playlist. Still on the rave & positive reviews Burna Boy serves us with this mid-tempo afro jam he tagged “Dangote“. 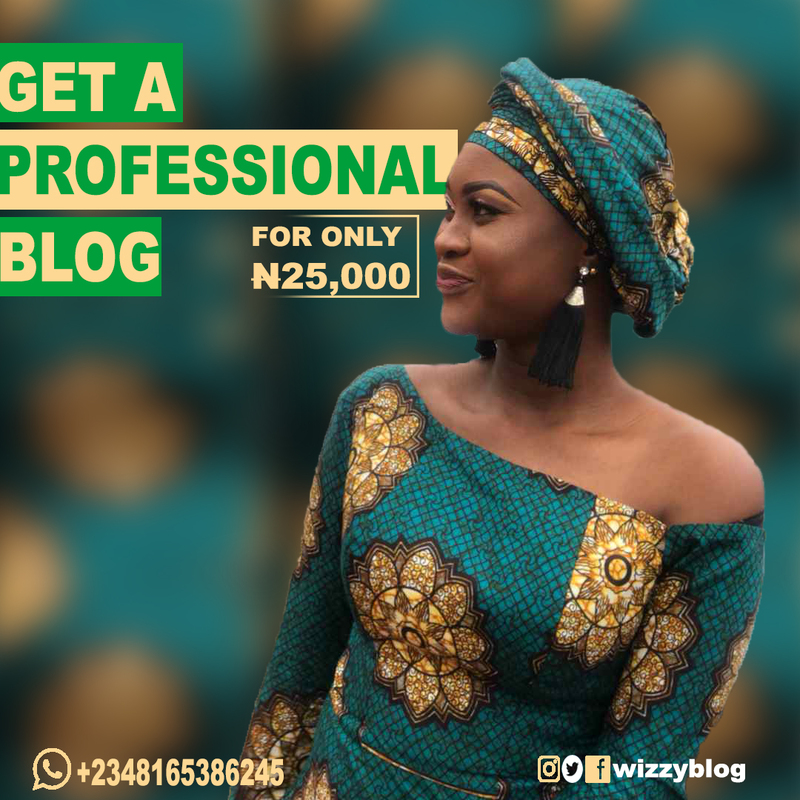 He sings about the fact that in as much as Africa’s Richest man, Dangote is still out there working for more money he isn’t ready to slow down and relax. Money Is Essential!!! 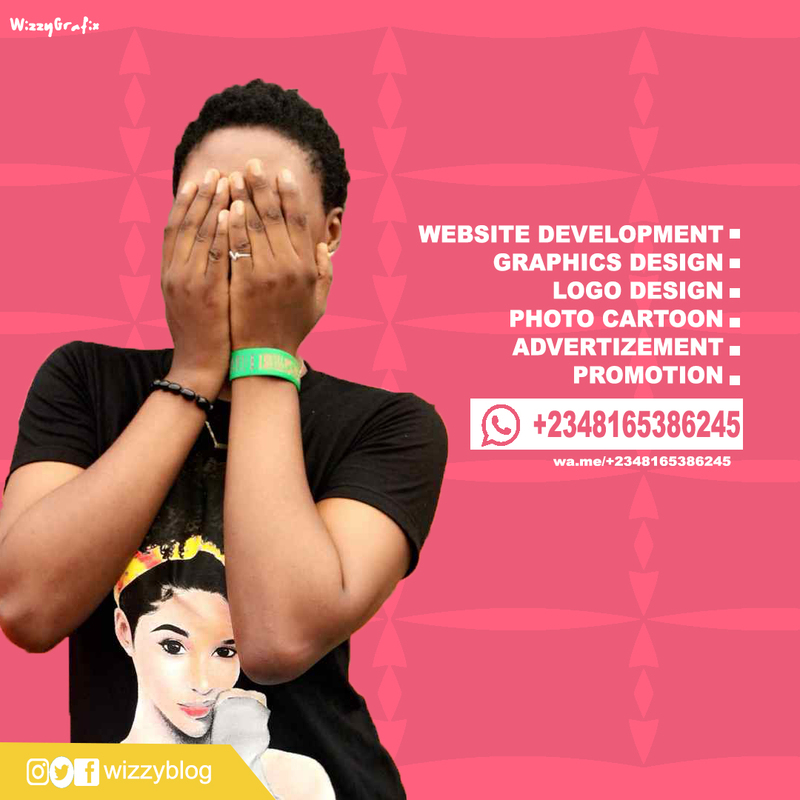 If you believe that this page has violated your copyrighted/protected material(s), please kindly Contact Us for immediate removal, or mail us at Wizzytech080@gmail.com stating the content name/URL of the page. Thanks. 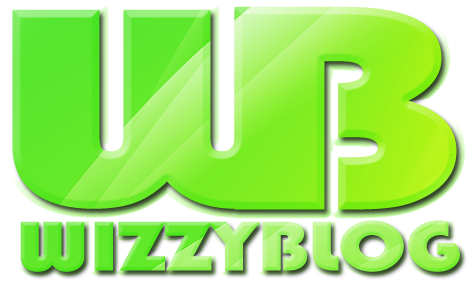 Wizzyblog.com Is A Top Tech Blog That Provides Free And Cheap Browsing Cheats On Mtn, Etisalat, 9mobile, Glo And Airtel, Latest Phone And PC Updates, Tweaking Guides And Tech News.